Mr. Tessler is Vice Chairman and an executive officer at Cerberus, including overseeing the firm’s private equity practice. He joined Cerberus in 2001 as the first professional for direct principle investing for the firm’s private equity strategy and has been instrumental in establishing many of Cerberus’ key relationships. Over the past two decades, Mr. Tessler has helped build Cerberus’ private equity practice into an industry-leading platform, which invests across industries, geographies, and structures, and is supported by more than 30 investment professionals. The private equity team has invested more than $14 billion of equity and Mr. Tessler has led some of the firm’s largest and most complex transactions. Mr. Tessler has served as a board member on several Cerberus portfolio companies and currently is on the Board of Directors of Albertsons Companies, where he serves as Lead Director, Keane Group Holdings LLC, and Avon Products, Inc.
Mr. Tessler has 45-years of industry experience and prior to Cerberus, he co-founded various investment firms, including TGV Partners, a private equity firm where he was the Managing Partner for 11 years. In 1992, TGV acquired Empire Kosher Poultry, Inc., the world’s largest poultry processor, and Mr. Tessler served as Chairman and CEO. He also was a founding partner of the leveraged buyout firm Levine, Tessler, Leichtman & Co. and separately, Walker Energy Partners, where he was a director and executive vice president. 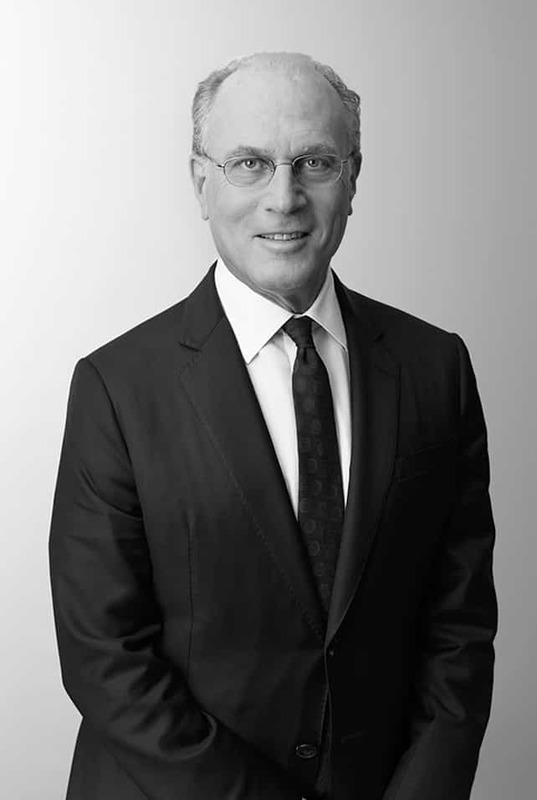 Mr. Tessler and his wife are actively involved with the New York-Presbyterian Hospital, where Mr. Tessler is a trustee and a member of the organization’s Investment Committee and Finance Committee, and The Whitney Museum of American Art, where his wife is a trustee and the Vice Chairman. In addition, Mr. Tessler was honored for his philanthropic contributions by the Horatio Alger Association, a nonprofit educational organization, and inducted into the Horatio Alger Society in 2017. Mr. Tessler is a graduate of the University of Miami and received an M.B.A. from Fairleigh Dickinson University.